The GRWC works towards protecting the Root River and raising awareness of the River in all aspects of community planning. 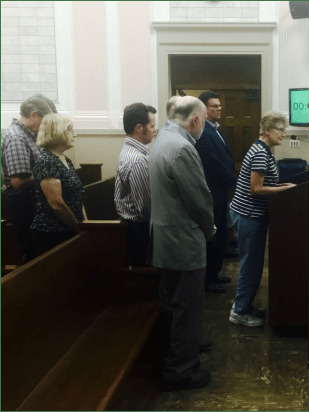 Some members (photo below) of the Greater Racine Water Council (GRWC) voiced major concerns of the proposed Waukesha diversion’s impact to the quality and quantity of the Root River and its affects to the communities in Racine to the Racine Common Council July 19, 2016. Chief among those concerns is a comprehensive monitoring plan and mitigation funding to help offset possible impacts from a new effluent source in the Root River.To this end, the GRWC hosted the Waukesha Wastewater Utility at a meeting in February to learn about and provide feedback for their water monitoring plan. Moving forward, the council looks to work with Waukesha and various entities to ensure that the health of the Root River and the people of SE Wisconsin are prioritized in decision making. The meeting made news in an article by the Journal Times August 1, 2016, click here for the details. Some of our water members are also board members of the Root River Council. 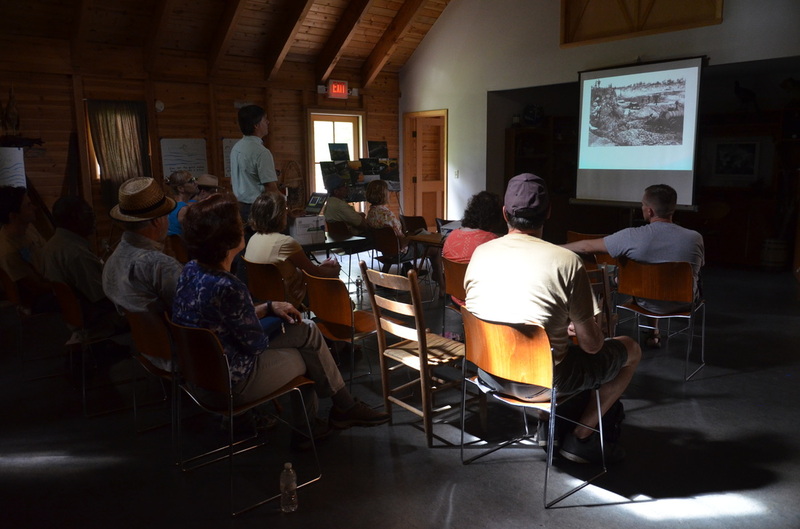 They planned an event hosted by RiverBend Nature Center for the fall festival. This river event focused on environmental education, entertainment, and reverence for our river. Some of the event details include: five musical performances, including Lil Rev from Milwaukee and a Gospel choir; 3 storytellers, including alma mater of Emerson College, England School of Storytelling; local historian sharing the lore of Root River industry and labor; 15 nonprofit organizations from our community; local food, including authentic Jamaican food truck from Milwaukee and local craft beer from Benjamin’s Beer of Racine. The Root River Council held their annual meeting at Gateway on November 2016. They talked about 2016’s highlights, provided a preview of 2017 events and Vandewalle and Associates briefed on the RootWorks plans in Racine. Below are new official board members! 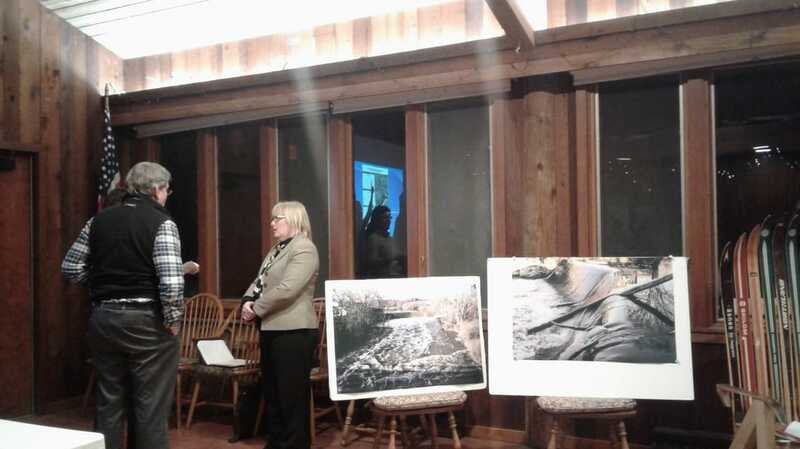 The Root River Council held a community workshop for input regarding the fate of the Horlick Dam to some of the Racine County Board members and the Southeastern Wisconsin Planning Commission at River Bend Nature Center, December 2016. 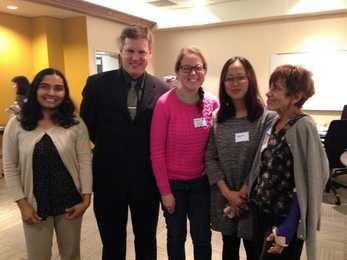 The event had a lot of useful input for thought. ​Check out the news article on the Journal Times.